course, this initiative is nothing new, and even with state waivers being approved in 2015, it continues to be problematic. Until its demise, however, it warrants discussion. The entire concept of using test scores to determine which children are falling behind is flawed and represents a major weakness of NCLB. This, however, is only the first weakness of NCLB, which used the National Reading Panel study as its "foundation stone." 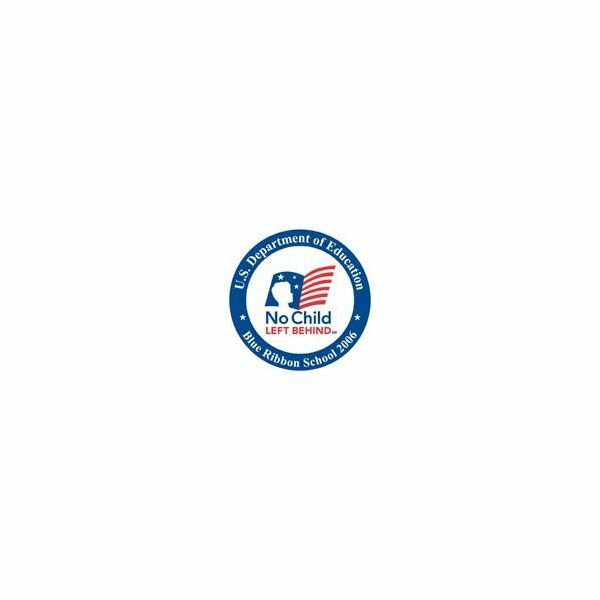 To better understand why No Child Left Behind took the form it did, one has to be familiar with the controversy regarding the NRP report. The report itself, which is hundreds of pages long, is only a fraction as complicating as the mess that ensued once the study and its journey to Congress was analyzed. The National Reading Panel was created and funded by Congress to produce one of the largest studies ever of its kind. The goal was to use research to show how children best learn to read. Results of the study, presented in 2001, were then used as the basis for the Bush administration's educational policies. Well, the results were used, or misused, but it was the validity of the results that became the big question as more was learned about how the study was put together and systematically fell apart right up to the days before its presentation to Congress. There was no teacher on the team that ever taught beginning readers. An outside agency conducted and delivered an important part of the study (on phonics). There were biased panel members. There were false reports about how many studies were analyzed during the course of the research. In searching for the most concise summary of the problems inherent with the NRP report and their implications take a look at Jim Trelease's article: The NRP: What Went Wrong? As teachers, I believe we should look closely at the rhyme and reason behind mandates we know do not equate to best practice. In my many years as a teacher, I have discovered that if something doesn't make sense, then it doesn't make sense to go with the flow. Instead, we have to find a way to break through on our own – even if it's to make sense only in our own little classroom world. During a recent interview with a school district, one of the panel members proudly admitted that their schools were very data driven. Now, being data driven because one feels it's necessary to keep a job is one thing, but to be proud of it is another. I think of this moment because when I look at all of our schools, even private schools (mostly because they have to compete with public schools, and data even when it isn't good is still data); I see that data drives most of them. This is a hallmark of the NCLB movement. If this movement was initiated on the wings of the flawed and purposefully misrepresented study done by the NRP, then what is one to think about our practice eight years later? Data. Data. Data. At an interview I always ask this question, and it is a question that parents should ask of their child's principal or teacher: "What defines this school? Why should I be happy my child is here?" If their answer refers to the data or test results, shake your head and say, "That's a shame." After all, that – in a nutshell – is the problem with NCLB. This article is based on the author's own opinion.